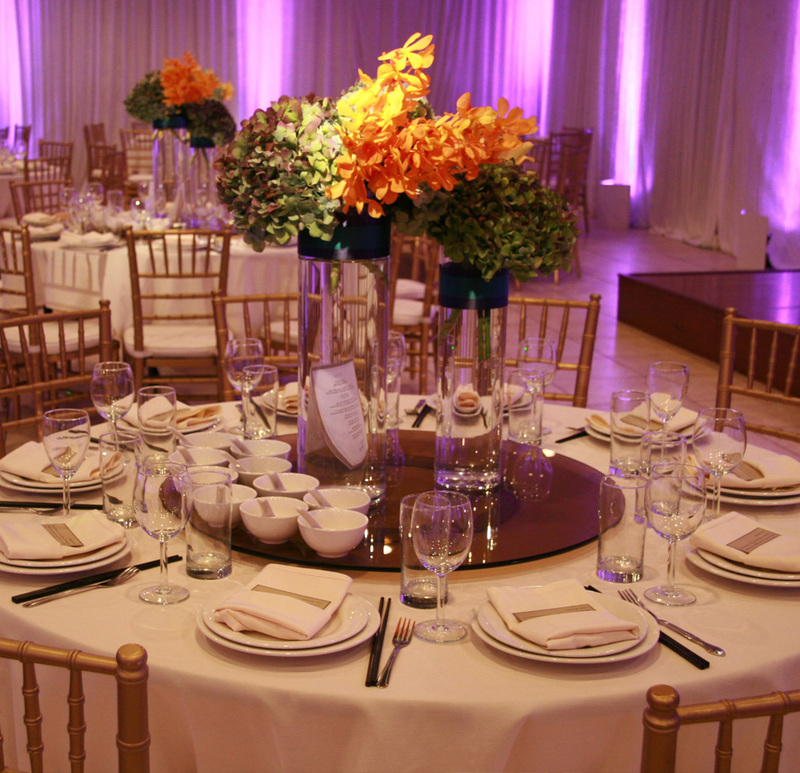 Contact Us today and make your next event unforgettable! 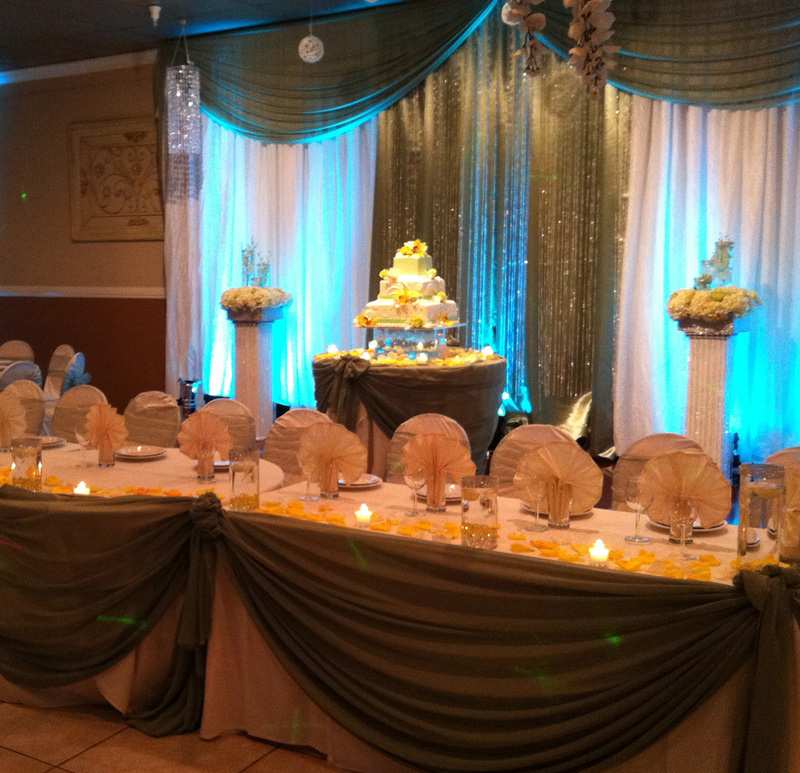 Mon Amour Banquet Hall has been in business for several years and has the experience to make sure that your reception goes smoothly. 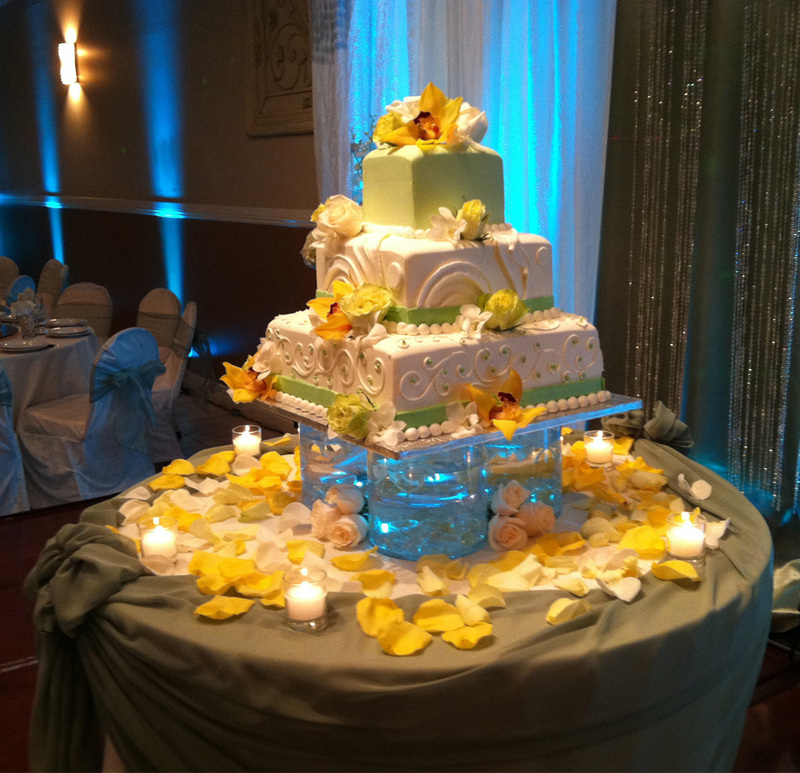 We offer quality food served with pride and the type of service that you expect from a first class banquet facility. The interior offers a high standard of quality and atmosphere of warmth, luxury and elegance. 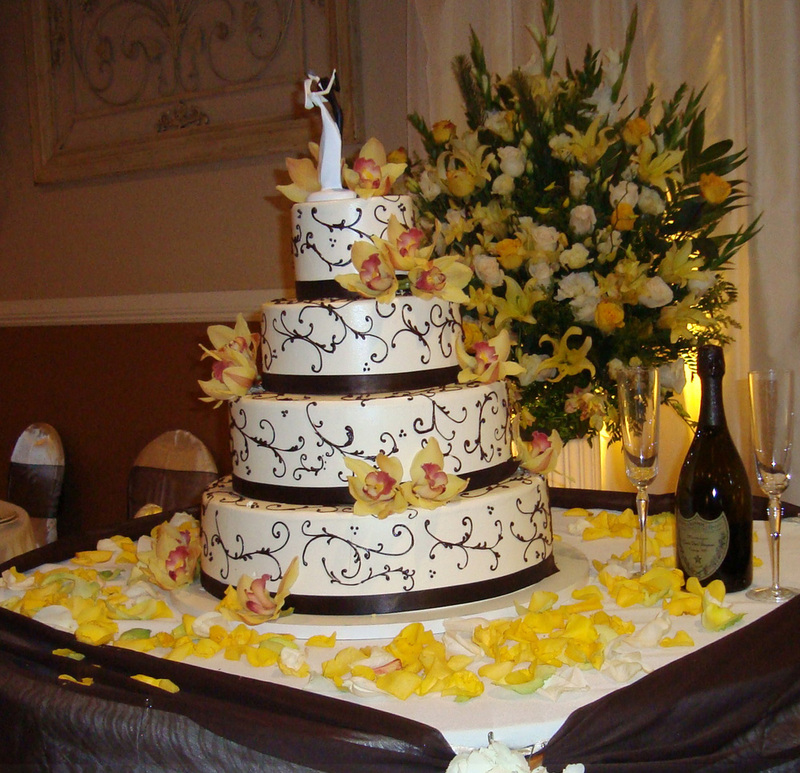 We cater to weddings, christenings, cotillions, communions, showers, brunches, family receptions, business receptions and more. The international cuisine provides you with a vast selection of meals, allowing you to please any palate. Large Hall. In addition we provide a convenient parking lot. 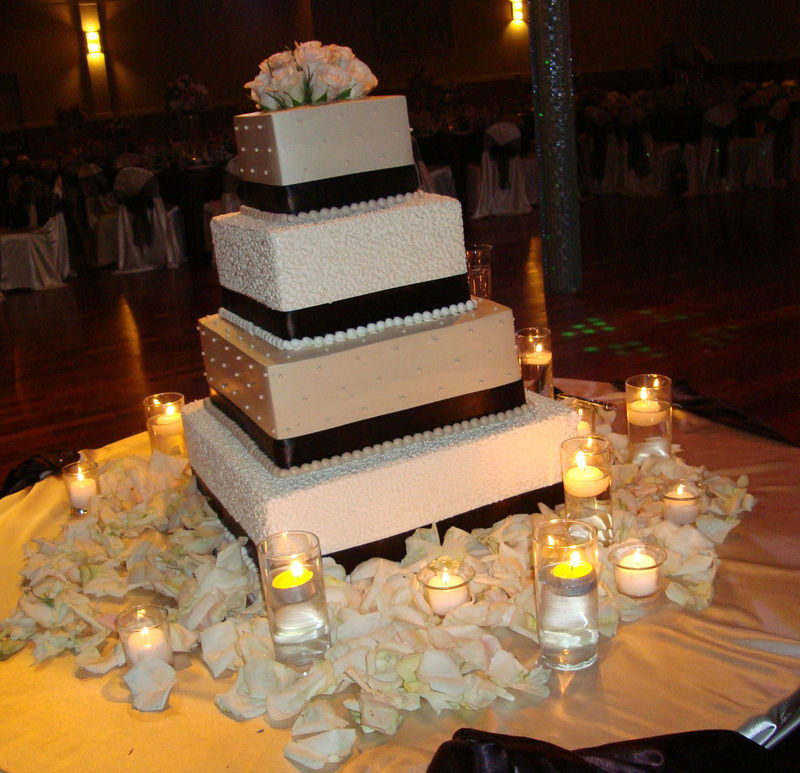 We at Mon Amour want to ensure that your important day is unforgettable as well. With a beautiful and stunning atmosphere, and exceptional service, we are confident you will always remember your experience at our restaurant.